We’re by your side, every step of the way. You’ve never implemented a solution like this before. That’s okay: we’ve done it thousands of times for organizations of all sizes. From the beginning, it’s all hands on deck, helping you prioritize and get off to a strong start and keep going strong long after you’ve launched. Our team of experts makes it their business to intimately understand yours, starting with defining the metrics that matter most to your organization, then mapping out a clear path to achieving the business results you need. We’ll work with you to get your platform up and running smoothly. We ensure your content ties back to the success metrics you defined from the start. A dedicated member of our team acts as your ongoing personal champion. We’ll coach you in creating and sustaining change. Find out how our team of experts help you drive results and measure performance. 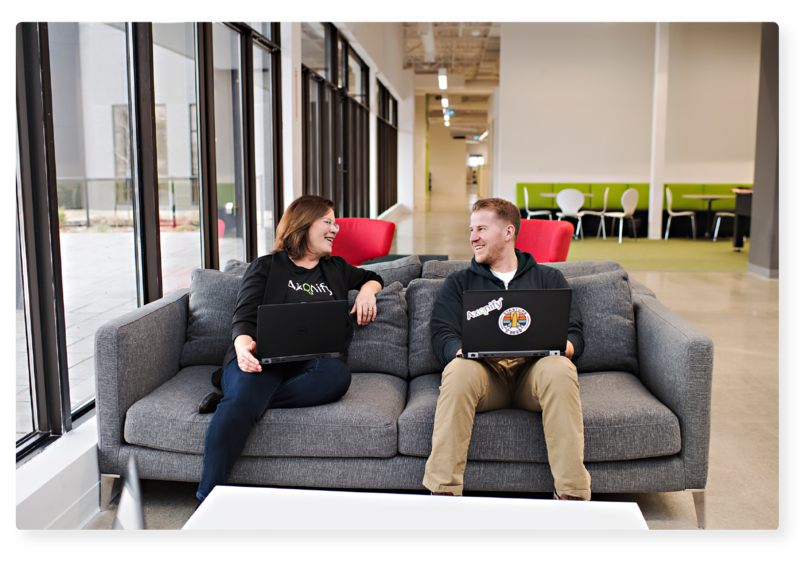 With Axonify, you have the ability to create new content in-house, or have Axonify’s team of instructional designers do it for you. Want to tackle things on your own? No problem, because content creation in Axonify is easy, and our team of experts will show you the way. Want us to do it? We’re happy to. You can even use a combination of services to keep great content coming. We work with your team to implement the Axonify Microlearning Platform in a way that best fits your organization. We’ll optimize your platform, train your administrators and provide you with a launch plan to build buzz and excitement. No stone is left unturned in the implementation process to ensure your platform is ready to drive the business impact you want. Our team is committed to your organization’s success. 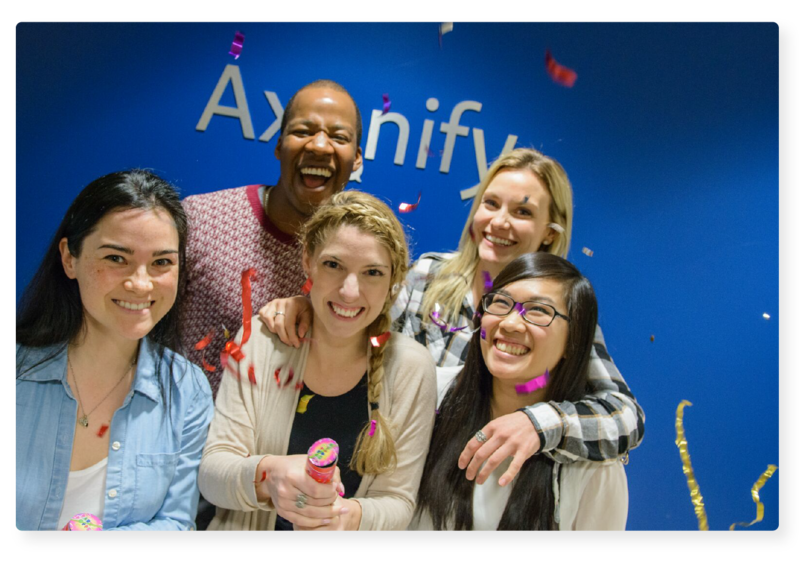 You’ll get a dedicated Customer Success Manager (CSM) to be your point person along your Axonify journey, who will identify opportunities to improve and grow. Along with our knowledgeable technical support team and enthusiastic customer community, there will never be a shortage of help and advice. We promise! Transforming your learning organization is no small feat, and we’ll be right by your side every step of the way. 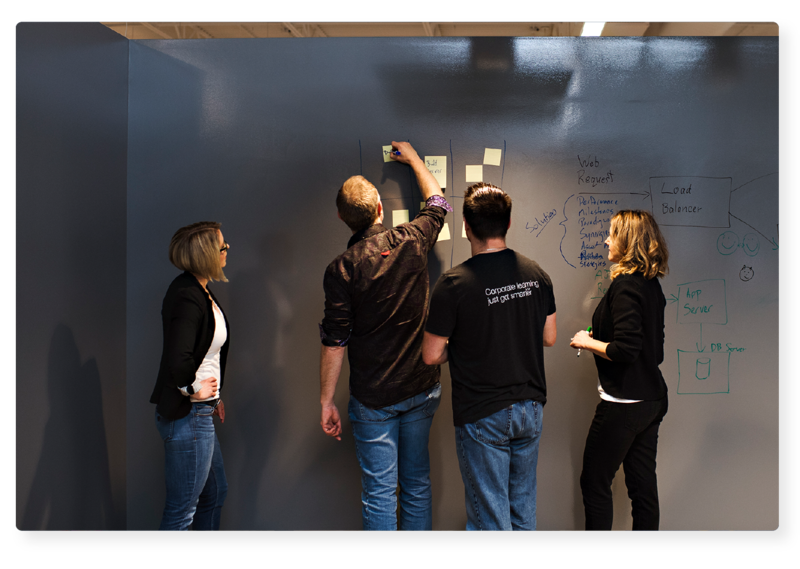 Our white-glove approach starts well before implementation through a series of strategic engagements to align on vision, architecture, approach, team structure—and more—to ensure we build a transformation plan that’s right for your business. Whether you’re looking to introduce the Axonify Microlearning Platform to enhance your current learning ecosystem, or want to completely reimagine it, our strategic services can be tailored to your unique timeline and vision. 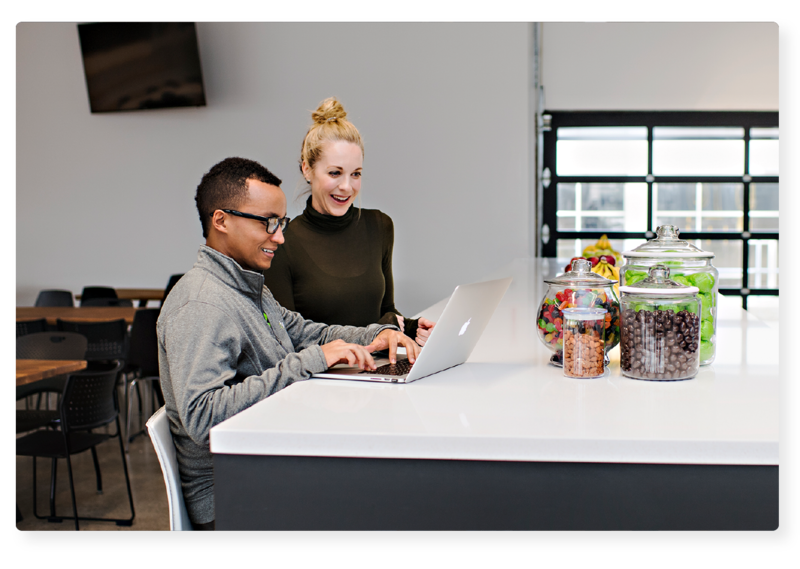 You don’t have to take our word for it—hear from our customers about how Axonify goes above and beyond to support their businesses. Get an up-close look at how the Axonify Microlearning Platform drives performance by ingraining knowledge deep enough to change behavior. Retail giant, Briscoe Group, completely re-engineered its training approach in less than 6 months. Questions about Axonify Services and Support? We’d love to help you out.